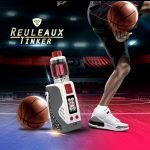 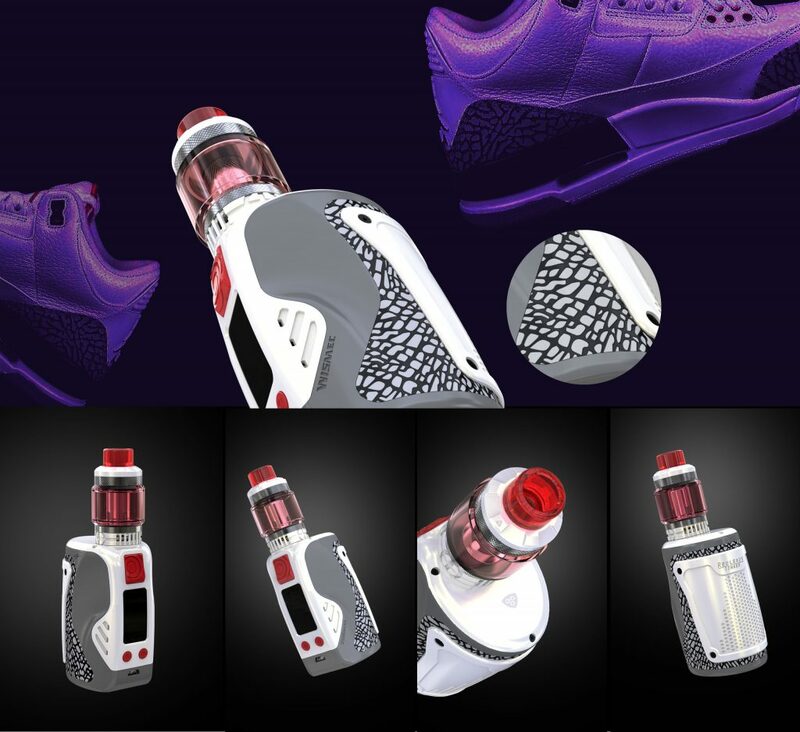 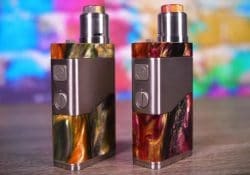 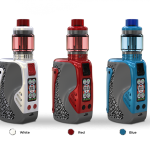 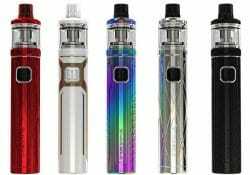 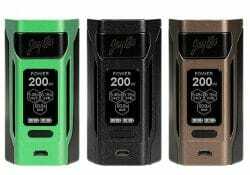 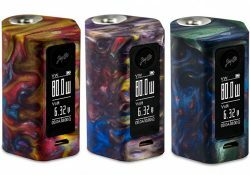 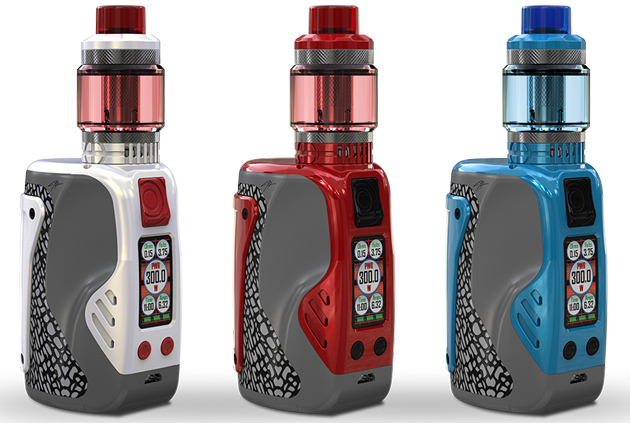 The Tinker Box Mod features a sports shoe inspired theme, an ergonomic design, triple 18650 batteries, 300 watts of power, a full color TFT display, versatile operation including TCR & temperature, fast 2 amp charging and low resistance capability. 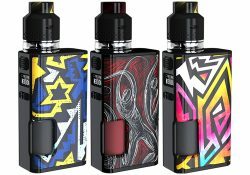 The kit retails for $120! 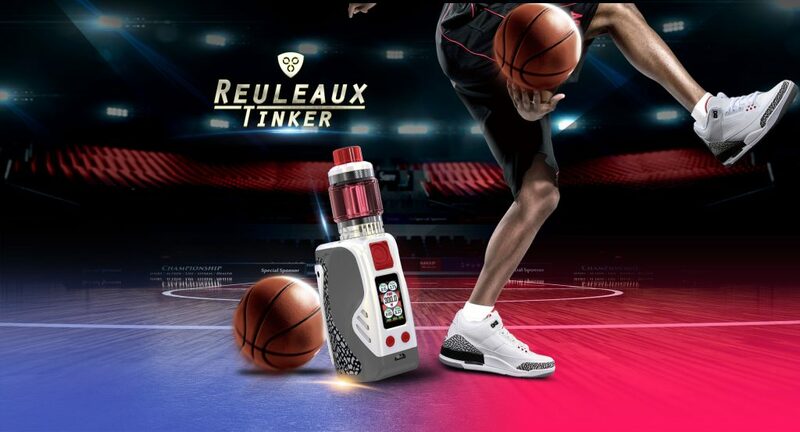 The appearance of the Tinker Mod looks almost like a classic sports shoe. 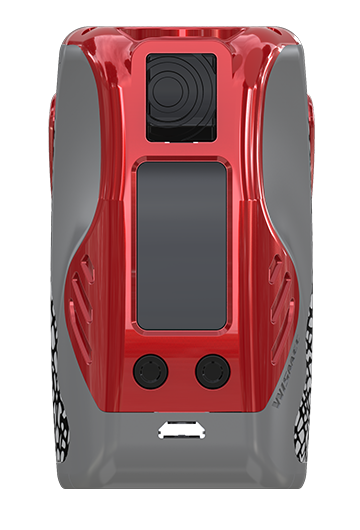 The device is made with striking lines and is said to be ergonomic, so it will always be comfortable in the hand. 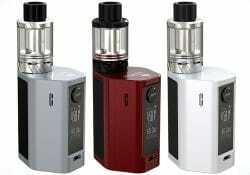 It is also quite compact thanks to measurements of just 78 x 56 x 44mm. 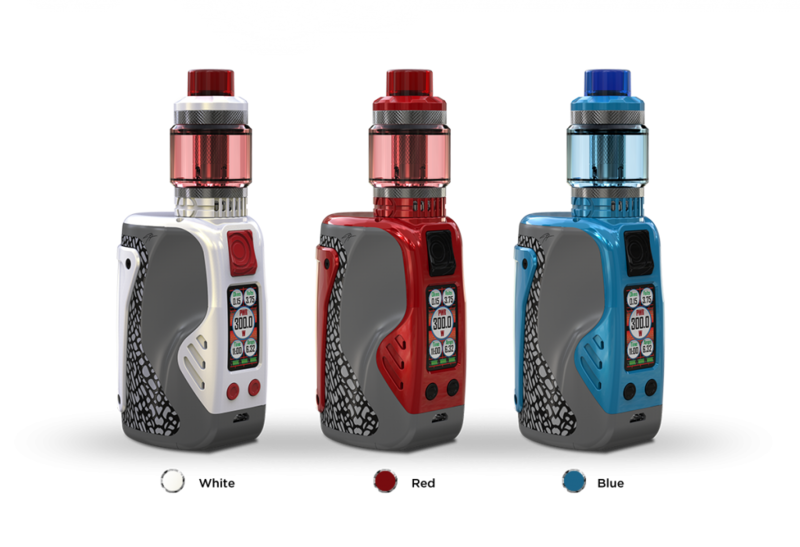 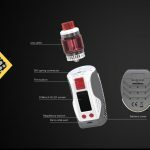 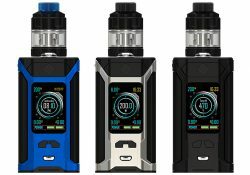 In addition to the fire button, adjustment buttons and a USB port, the control face is made with a full color TFT screen that measures 0.96″ and has a user friendly interface with vertically vape data. 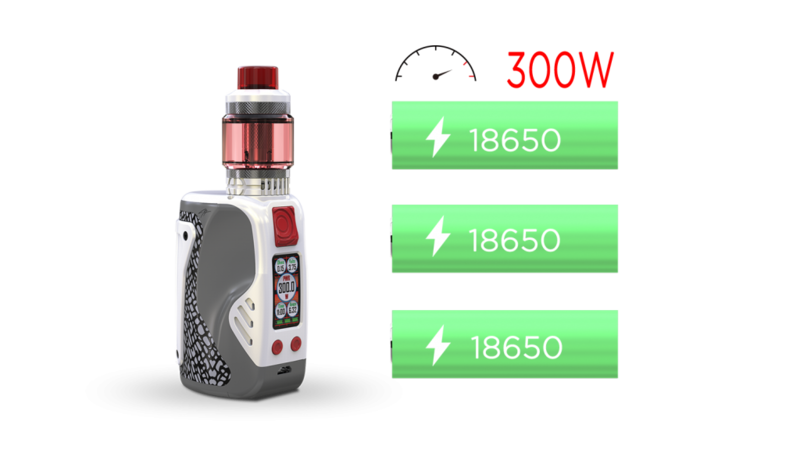 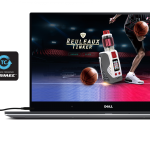 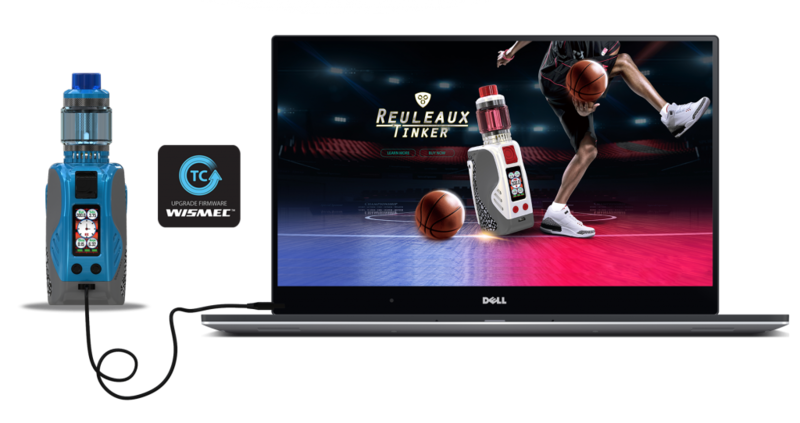 On the screen, you will see vape data such as current wattage, ohms, voltage, amperage, three battery bars and even time. 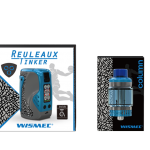 Although the details are not included, Wismec claims you can customize the screen to your liking. 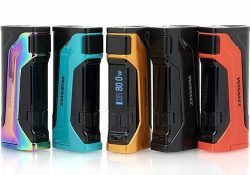 Powered by three 18650 batteries, the Wismec Reuleaux Tinker is capable of producing 300 watts of power. 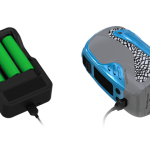 The cells can be recharged via the micro USB port which also works as a firmware update port. 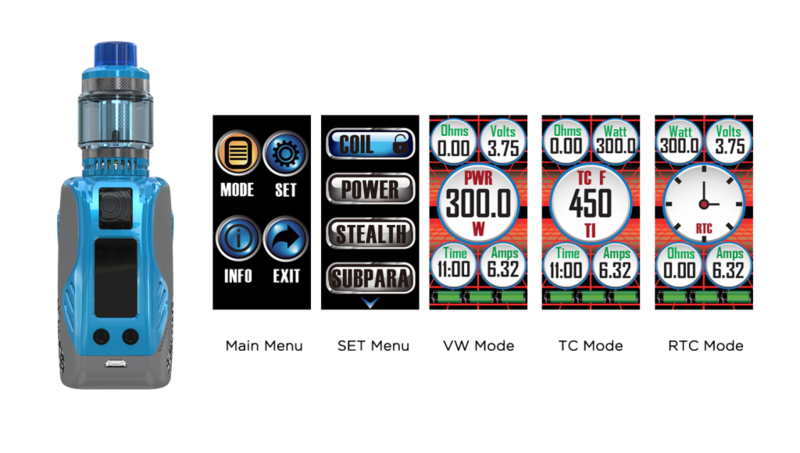 Supported modes include power, temperature control nickel/titanium/stainless steel and TCR. 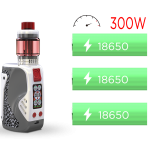 The resistance range is 0.05ohm all the way to 3.5ohm, so it will work with most atomizers. 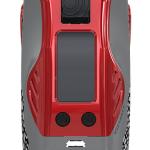 Due to the Avatar chipset, there are multiple safety protections for a secure vape experience. 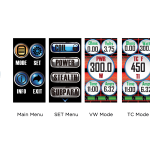 These include overcharge, over discharge, high temperature, short circuit, over current, reverse polarity and temperature protections.